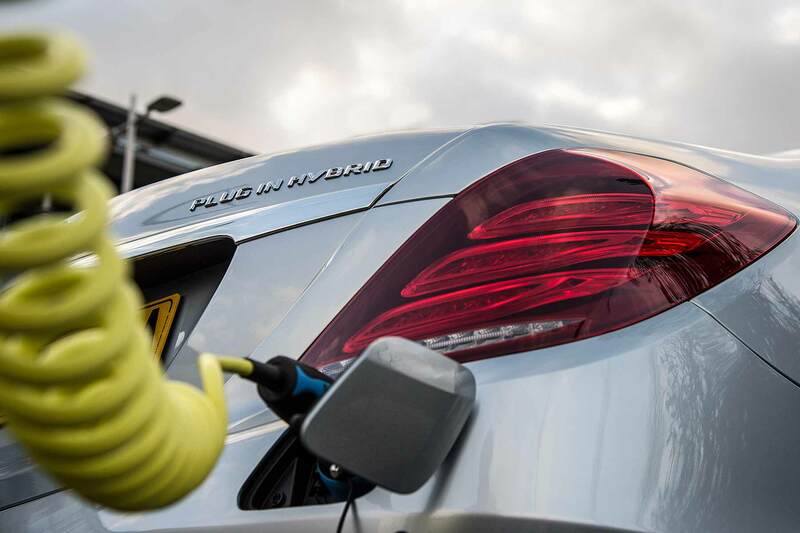 An influential fleet leasing company says it has canned plans to bring more ultra-low emission vehicles onto its books after the government’s surprise backtrack on the Plug-In Car grant. 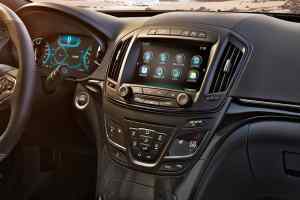 Meridian Vehicle Solutions has a number of plug-ins on order, such as the BMW 530e iPerformance and Kia Niro, and these will still qualify for the grant. But “future additions are looking very unlikely” said managing director Phil Jerome. “This is really disappointing. “There is rapidly growing demand from fleets for plug-in hybrids, and we made a strategic decision earlier this year to meet that need. However, removing the grant now adds £2,500 to the purchase price of any new acquisitions – and, potentially, hundreds of pounds per month to the price of a plug-in lease, explained Jerome. “The maths no longer stacks up… the pricing is no longer commercially viable. Calling the move “hard to understand”, Jerome also said he was frustrated the grant will be removed in just weeks, giving fleets almost no chance to plan and react strategically.